Finances and Member Awards presented at 2019 NAEP Annual Meeting in Kansas City, Missouri. Kansas City, Mo. 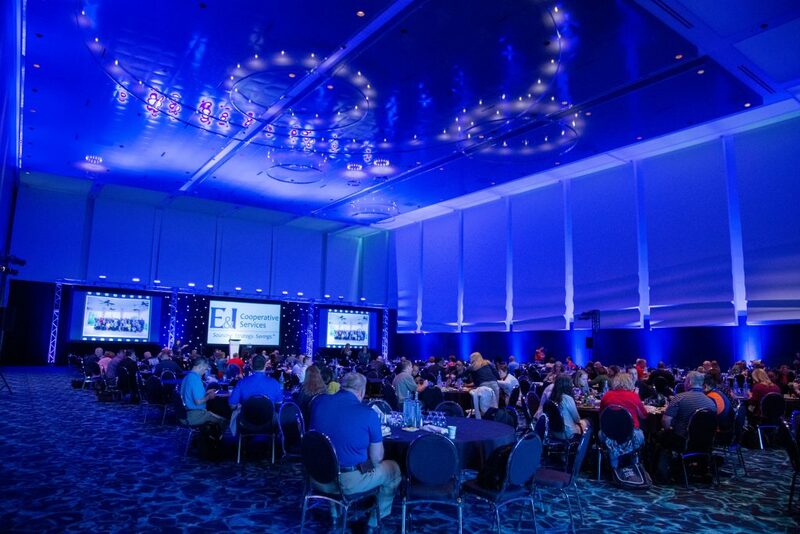 – E&I Cooperative Services (E&I) held its annual Stockholders’ Meeting during the 2019 National Association of Educational Procurement (NAEP) Annual Meeting on April 9, 2019 in Kansas City, MO. Year-end financial results for the Cooperative were presented along with E&I’s annual membership awards. Member purchases exceeded $2.79 billion. Members realized more than $200 million in savings by using E&I contracts. Membership increased to nearly 5,000. Member satisfaction reached 87% very or extremely satisfied with 99% total satisfaction. The prestigious David H. Lord Cooperative Services Award was awarded to Dee Ann Schneider, Director of Procurement Services & HUB Program at Texas A&M AgriLife Extension, in recognition of her exceptional contribution to E&I and its membership through volunteerism in cooperative purchasing. 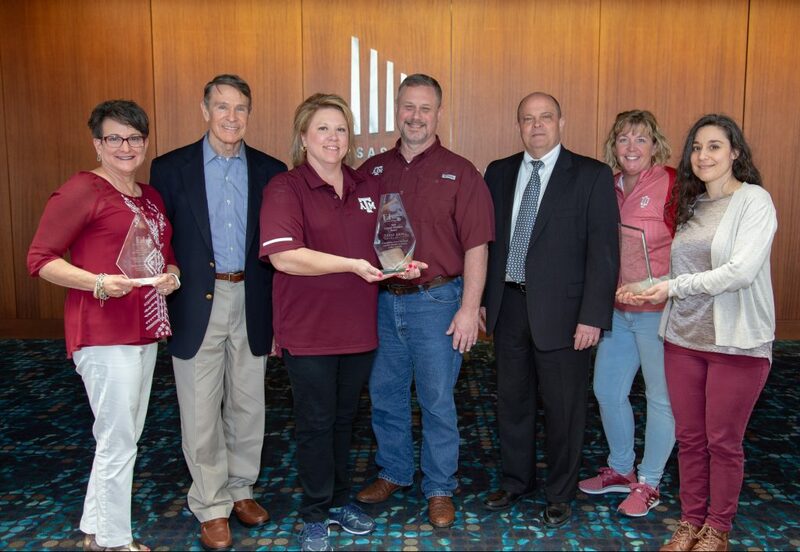 The E&I Cooperative Services Contract Utilization Award, which recognizes the higher ed member institution that used the most E&I contracts in 2018, was awarded to Texas A&M University. The E&I Cooperative Services Contract Volume Award, which recognizes a member institution in higher education with the highest contract purchase volume, was awarded to Indiana University. These member awards will be expanded next year and be based on purchase and contract utilization growth. E&I Cooperative Services (E&I) is the only member-owned, non-profit purchasing cooperative solely focused on serving education and related facilities. E&I delivers expertise, solutions, and services through a diverse portfolio of competitively solicited contracts. By leveraging the knowledge and purchasing power of its nationwide membership, E&I helps higher education and K-12 institutions reduce costs, optimize supply chain efficiencies, and save time on the RFP process. The Cooperative’s member-driven competitive solicitation process has been validated by the National Institute of Governmental Purchasing (NIGP) as complying with generally accepted procurement standards.